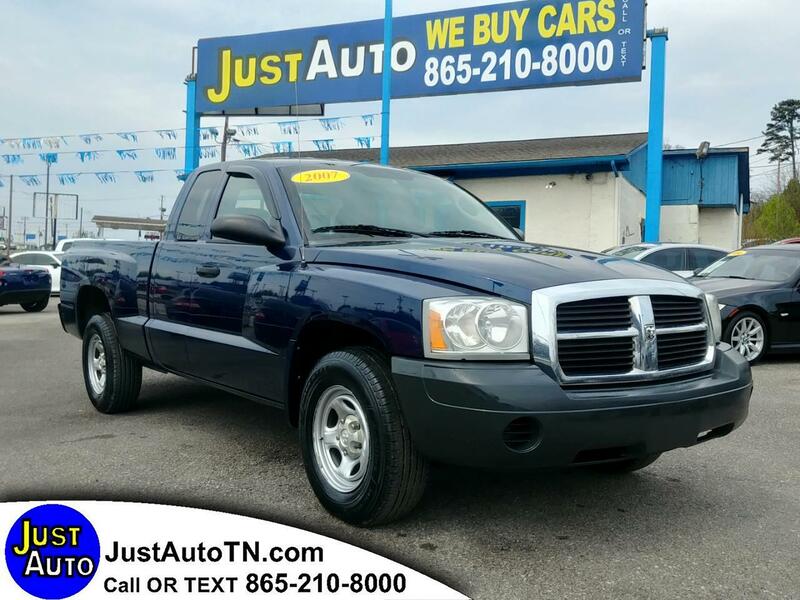 2007 Dodge Dakota ST 4X4 4wd. Brand new tires. Cold AC. Great running and driving vehicle. Just service at Reeder Chevrolet. We Finance all types of credit. Call or text us at 865-210-8000 . We are here Monday through Saturday 10 to 6 p.m. to serve you.